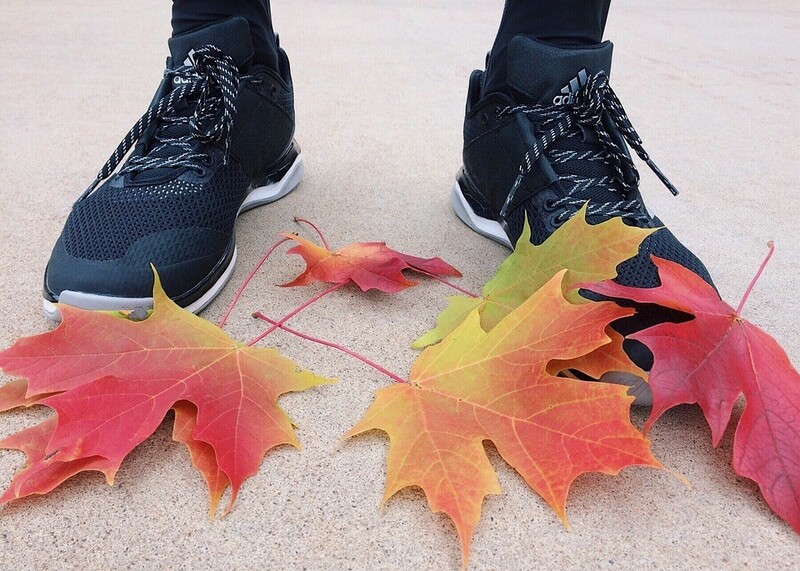 5 Fall Fitness Tips: Enjoy This Beautiful Season While Getting Fit! Across the United States, fall is such an enjoyable season as it has warm sunny days and cool evenings. What better way to maximize your enjoyment of the season than by getting in shape? The change in the season provides us with an opportunity to rethink how we can best take care of our body. 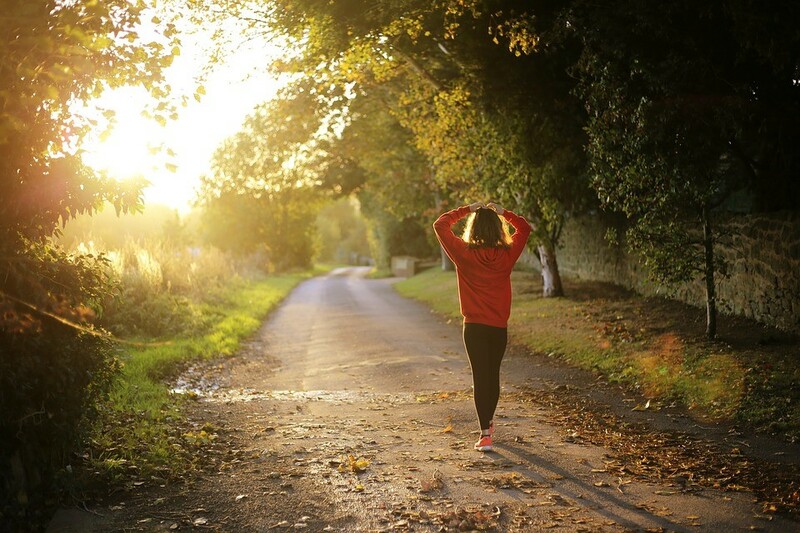 Get fit with these five fall fitness tips! There is no excuse for you to not go outside and exercise. There are lots of park trails to discover! You can enjoy the scenery while walking, cycling or hiking. You can also try canoeing or kayaking if you live near a lake or beach. It’s an excellent activity for a whole-body workout. Did you know that boredom is the number one killer of fitness regimens and good health as a whole? Exercising with a friend puts the fun back into your routine. Find a friend who has similar fitness level and goals with you—someone who will help you stay motivated. What’s even better is that you can use your exercise time to catch up with each other’s lives! Vary your exercise routines and intensities from time to time—from cardiovascular to strength to flexibility routines. Include treadmill exercises; try dance classes and kickboxing or take HIIT (high-intensity interval training) workouts. You can also try a new outdoor sport like biking or hiking. Whenever you begin a new activity, you may burn fewer calories at first but as you master it, you will burn more calories. Be consistent with your exercise regimens. It is better to do a little bit of exercise often than doing a whole lot every now and then. Other than being consistent, you should also commit to getting fit! Get your body moving every day! If you have a car, park farther away from your office or destination. During lunch break, take a walk. Instead of taking the elevator, take the stairs. You can also speed walk while doing errands. Doing house chores lets you exercise as well! Wash the dishes with your hands and not your dishwasher. Switch arms when you vacuum. Mow the lawn with a push mower instead of paying someone to do it. The change in the season can serve as a reminder of the need for us to change our lives for the better. How about helping make that same positive change for others, too? You can do it by donating your old vehicle to us at Goodwill Car Donations. We have been transforming the lives of countless needy Americans for over a hundred years now through our car donation program, and we are not about to stop. Our program focuses on providing support to disabled and other disadvantaged individuals so that they can secure stable jobs, enabling them to support themselves and their family as well. We auction off all vehicles donated to us and use the proceeds to support the programs of Goodwill nonprofit organizations all over the country that cater to disadvantaged Americans. We provide the deserving ones with job training, employment services, and other critical community-building support. Our basic objective is to enhance their quality of life and restore their dignity by eliminating barriers to opportunity and enabling them to reach their full potential. We do this by equipping them with skills and knowledge. We invite you to join us in our mission of transforming lives by participating in our car donation program. To know more about Goodwill Car Donations, our quick and convenient donation process, the top tax deduction and other rewards you’ll get for your charitable contribution, the types of vehicles you can donate, and other important details, check out our About Us and FAQ pages. For inquiries, give us a call at our toll-free 24/7 hotline 866-233-8586 or contact us online. As you follow our five fall fitness tips, give a thought to your struggling disadvantaged neighbors and other members of your community. Call us at 866-233-8586 and make a difference in your community through your car donation to us at Goodwill.